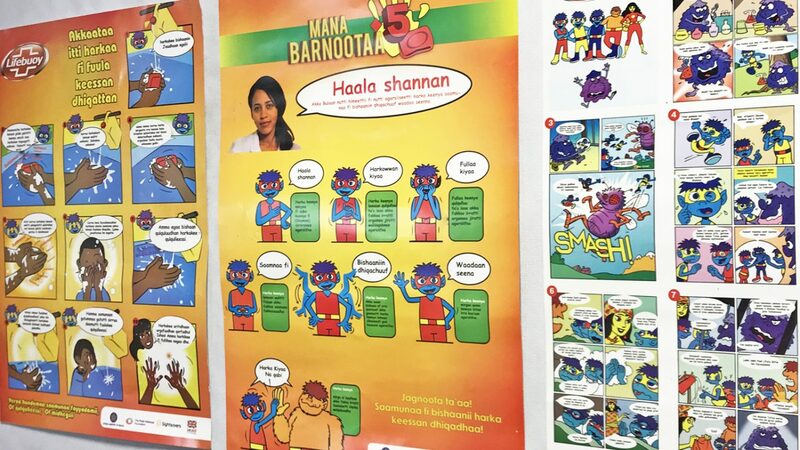 This project introduces five superhero characters to encourage school children to wash their hands and face. 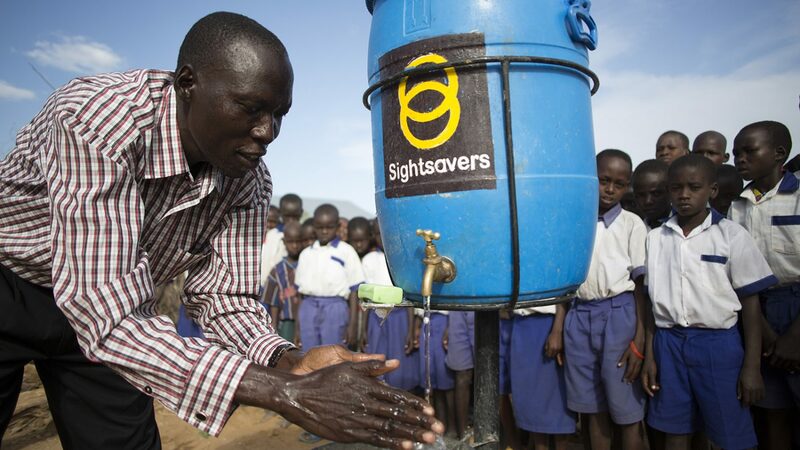 Since 2014, Sightsavers has been working with Unilever and Lifebuoy on a flagship programme in Kenya, Ethiopia, Zambia and Nigeria that aims to prevent childhood blindness and help eliminate trachoma. The infectious eye disease is spread through contact with hands, clothing and infected flies. About 1.9 million people are blind or visually impaired because of it. 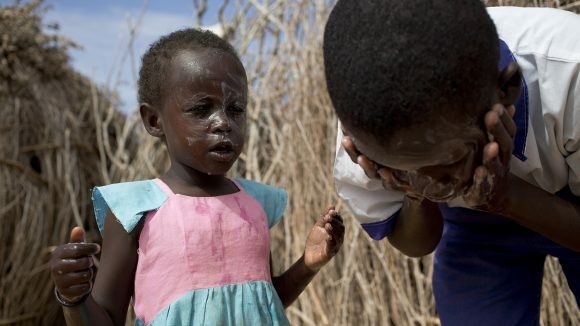 Since the start of the Super School of 5 project, more than 200,000 children have been educated about the importance of washing their hands and face frequently to help stop the spread of the disease. Watch the video below to learn more. As part of Super School of 5, children follow a 21-day programme featuring adventures of five superheroes. The characters encourage them to understand the importance of good hygiene habits, particularly washing their face and hands with soap at five key points in the day. The 21-day timescale was chosen because research shows this is the optimum time needed for children to change their behaviour so it becomes habit. Children are taught to say a pledge to wash their hands with soap, which they repeat five times to memorise it and help it become habit. 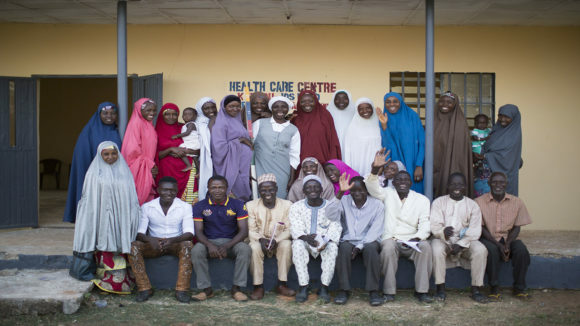 They are given a flip chart of activities that focus on the superheroes beating the evil trachoma infection and battling the flies that spread the disease. There are also games, songs and dances, and children are encouraged to make up their own songs and draw their own murals. Competitions are set up within schools and between neighbouring schools to reward the best work, with prizes for the winners. All children receive a certificate at the end of the 21-day programme. 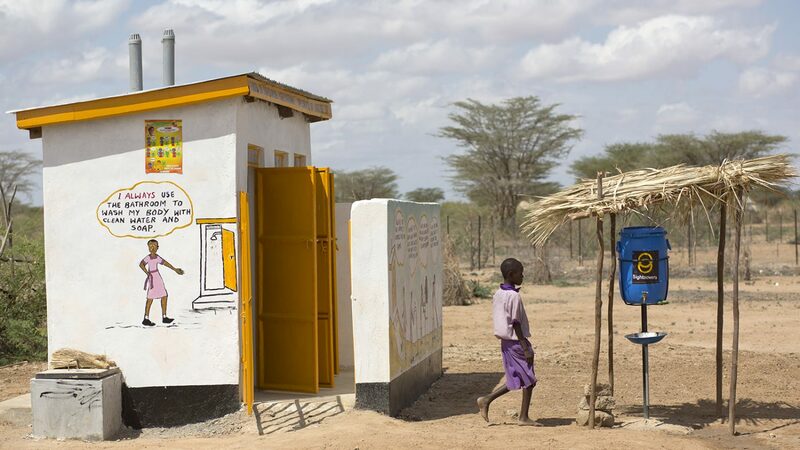 Hand and face-washing stations have been installed outside classrooms, toilets and eating areas at the schools. 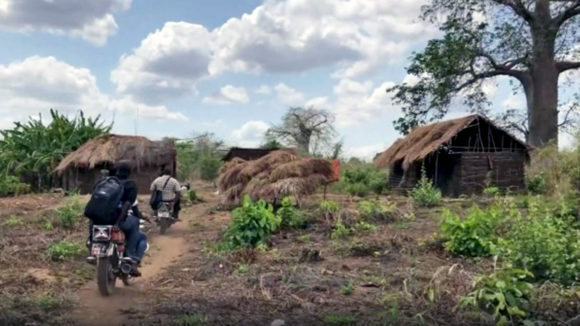 Sometimes there’s no water source nearby, so teachers and students collect water in jerry cans and make sure each station is filled. 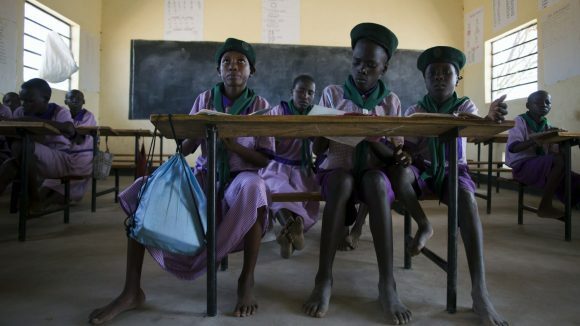 As well as educating children, the programme empowers them and their teachers to change behaviour in their communities. 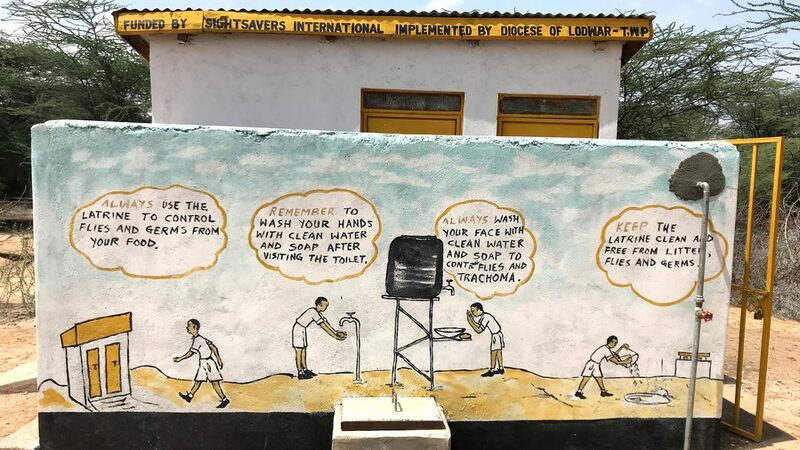 They are encouraged to spread the word about the importance of hygiene and teach others in their family to wash their hands and faces properly. So far, 580 teachers across 116 schools have been trained to champion good hygiene behaviour. 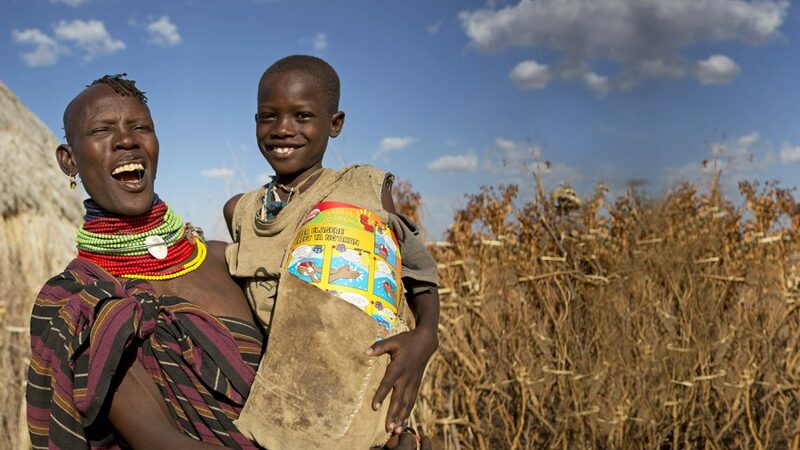 The programme is supported by the Kenyan government and funders including The Queen Elizabeth Diamond Jubilee Trust and UK Aid. 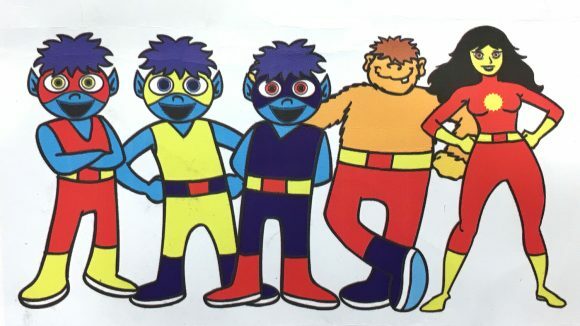 The characters are five of the ’coolest, cleanest’ superheroes, which each represent one of the five key points in the day when children need to wash their hands. The superheroes must fight their arch enemy Nogood, a baddie who loves germs. How has the programme helped? In 2017, a programme evaluation showed there has been a significant increase in hand and face washing. 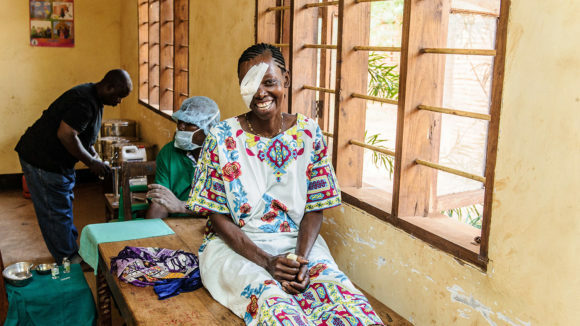 Results also showed the number of cases of trachoma has fallen since the programme started. 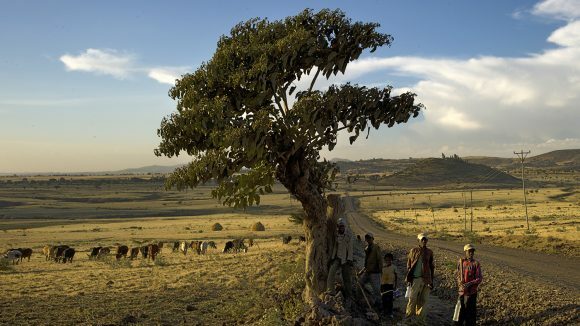 The promising results have meant the programme will now be launched in Ethiopia and Zambia.